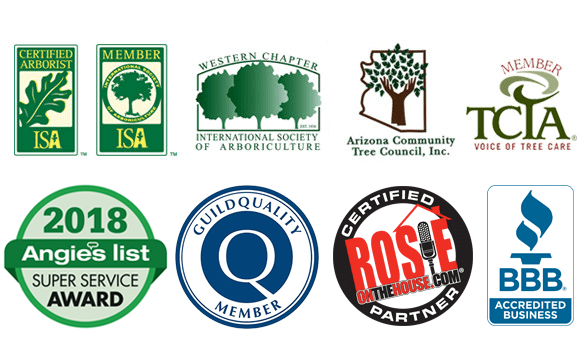 The Tree Amigos is an award-winning Arizona tree service specializing in high-quality tree trimming and tree pruning, tree removal, large tree operations, and low-impact tree care. 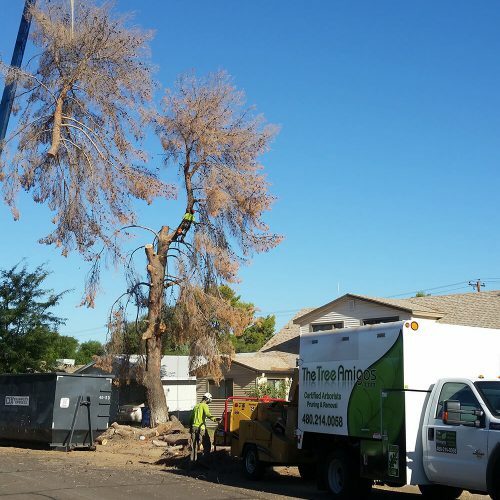 We provide tree services for residential and commercial properties and proudly serve Mesa, Gilbert, Queen Creek, Chandler, Tempe, Scottsdale, Paradise Valley, and Phoenix. 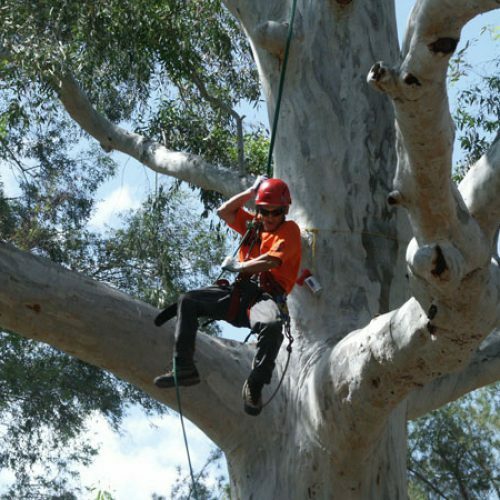 Your tree service is performed by a certified arborist - knowledgeable in tree service and industry standards.  We are an Angie's List Certified tree service company, winner of the Angie's List Super Service Award and maintain an "A" rating with our customers. 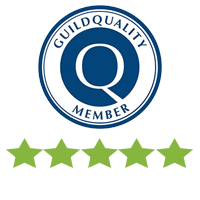 We are also a Certified Rosie on the House Partner and Guild Quality Member. 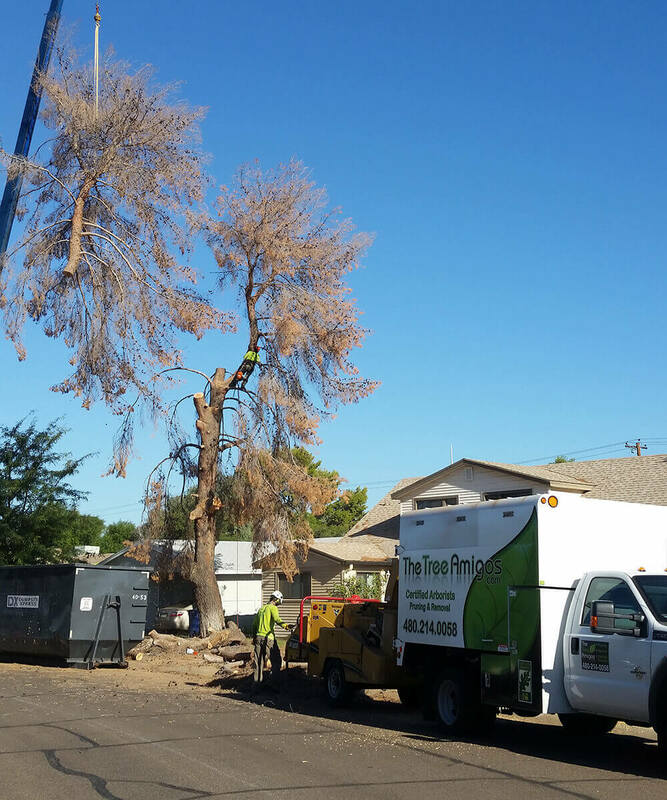 We provide great tree service and customer service! We recycle 95% of our generated green material as mulch and firewood. We also only use vegetable-based biodegradable bar oil in all of our chainsaws. Tree Trimming, Tree Removal & More! 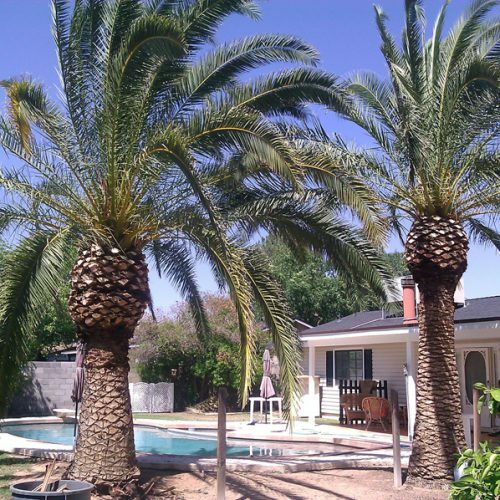 We have a passion for tree care and are dedicated to customer satisfaction! 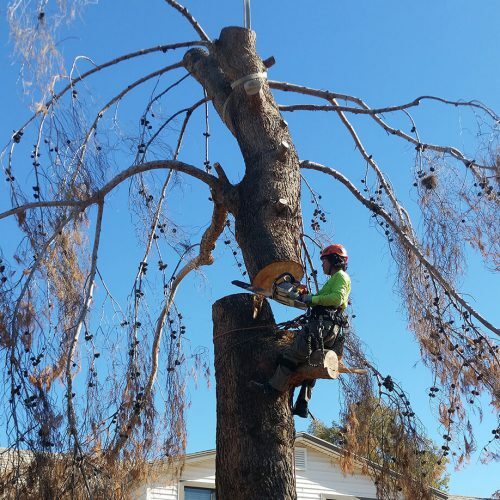 All tree service, including tree trimming, tree removal, and tree consultation, is completed by an ISA Certified Arborist which means your trees will be serviced by a true professional knowledgeable in tree care and industry standards. We carry full liability and workers compensation insurance. Award-winning residential and commercial tree trimming and pruning services. 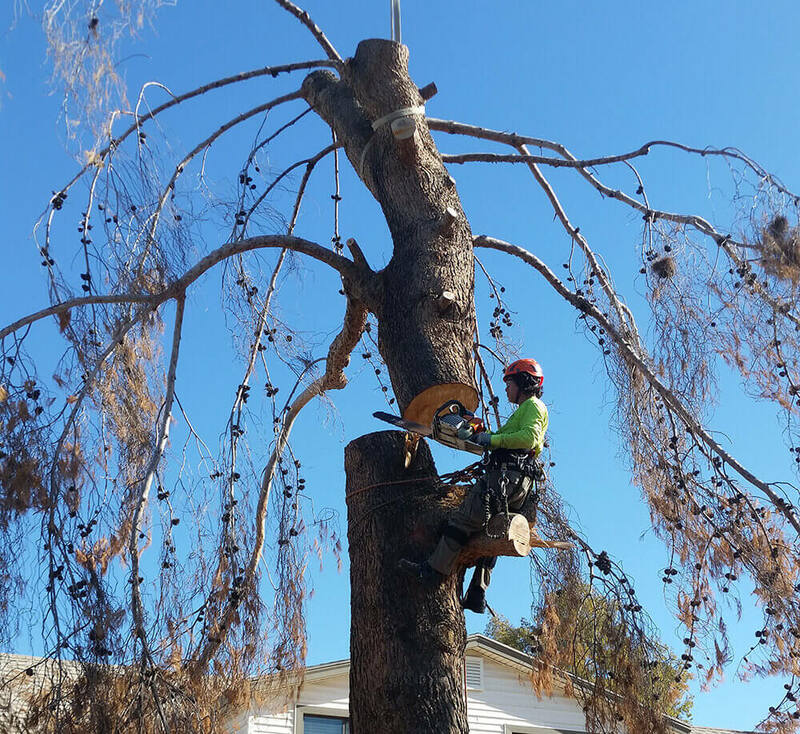 We specialize in safe tree removal and stump removal of all shapes and sizes. Give your trees the support they need to grow properly and thrive. 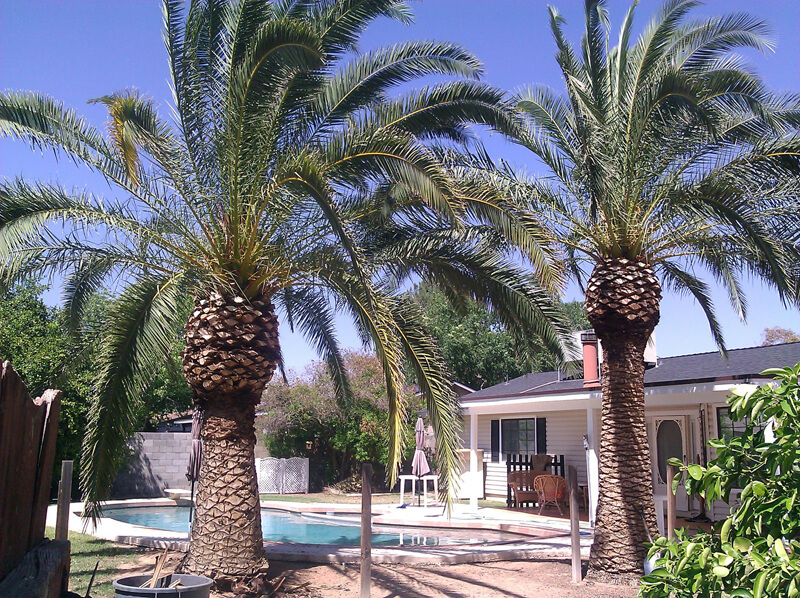 From watering to soil management and fertilization we can keep your trees healthy! 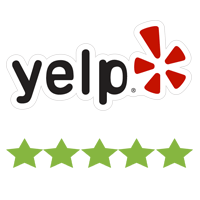 I have used them four times and they have been excellent every time! We’ve been using The Tree Amigos for 8+ years. We consider them our tree guardians. 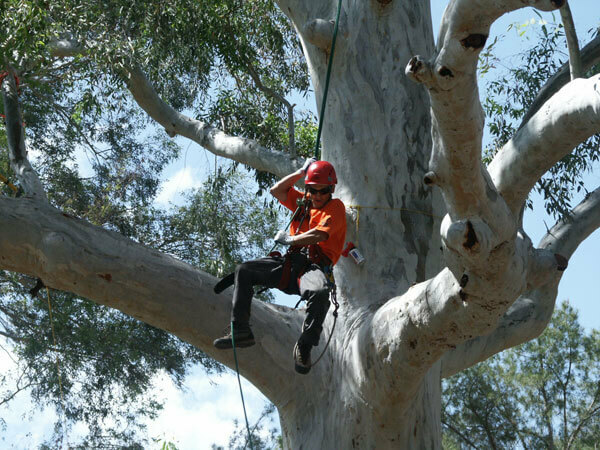 We have big mature trees on our property, they do a great job of making them strong, safe and extending their life. The Tree Amigos did a great job! Professional and efficient. Definitely would hire again. They took the time to talk through what they were going to do and answered all my questions. Cleaned up thoroughly when finished. Andy and Heather are very professional and courteous. Andy is always present on the job and as a licensed arborist I feel confident he is always making the right decisions for our trees. I would definitely recommend them. We have been using The Tree Amigos for a few years and they have been awesome. Our trees are consistently the nicest on the block. 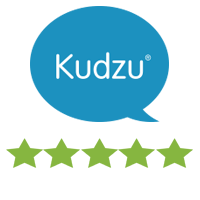 They are very personable, professional and a pleasure to work with. These guys are terrific. Smart, nice, ethical and incredibly skilled. Can not recommend them highly enough. We will use these guys as long as we have trees.